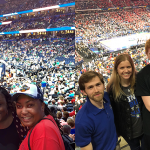 TEAM Coalition attended two APPLE Training Institutes in January 2018. The first was in Charlottesville, VA, and the second was in San Diego, CA. 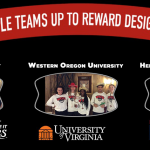 Both conferences were sponsored by the University of Virginia and the NCAA. 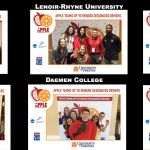 The APPLE Training Institute, developed and coordinated by the Gordie Center for Substance Abuse Prevention at the University of Virginia, are the leading national training symposiums dedicated to substance abuse prevention and health promotion for student athletes and athletics department administrators. 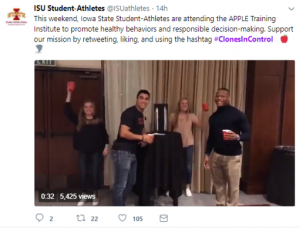 The goal of the APPLE Training Institute is to assist colleges in promoting student athlete health and wellness by empowering teams of student- athletes and administrators to create an institution-specific action plan. 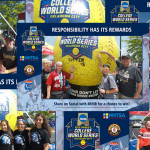 At both conferences, TEAM Coalition provided information about responsible drinking, designated driver programs and information about how TEAM and the NCAA have partnered in the past. TEAM also provided giveaways for all attendees of the conferences. 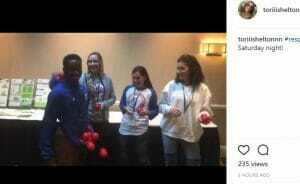 TEAM Coalition’s presentation was focused on the Social Media Challenge, a competition between the attending schools at each Apple Training Institute. Student-Athletes and their administrators also took the pledge to Never Drive Drunk, signed a Responsibility Wall, and took a souvenir photo. Click here to see the photos from both Apple Training Institutes. 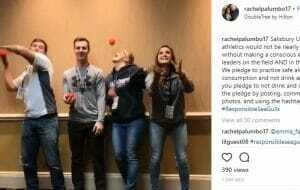 The highlight of TEAM Coalition’s participation in the APPLE Training Institute was the Social Media Challenge that encouraged the student athletes to spread the message “Apple Teams Up Against Drunk Driving” by posting on Twitter and Instagram. 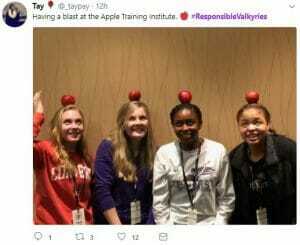 This contest was customized for the APPLE Training Institutes where university teams were encouraged to post photos, videos, tweets, and boomerangs on Twitter and Instagram with their school hashtag and the message. 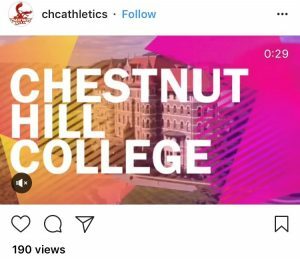 Points were tallied for each post, tweet, like, video view, share, and comment that included the school hashtag. Overall, 32,759 Responsibility Hashtags were posted at the Charlottesville, VA conference and 58,662 were posted at the San Diego, CA conference. A winner was chosen from each division and everyone on the winning school received a virtual reality headset. Schools competed in the Social Media Responsibility Challenge. 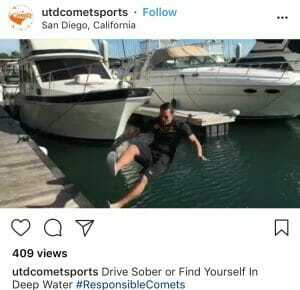 They had 24 hours to earn the greatest response to their responsibility hashtags along with the message “Apple Teams Up Against Drunk Driving” on Instagram and Twitter. The winners received virtual reality headsets.